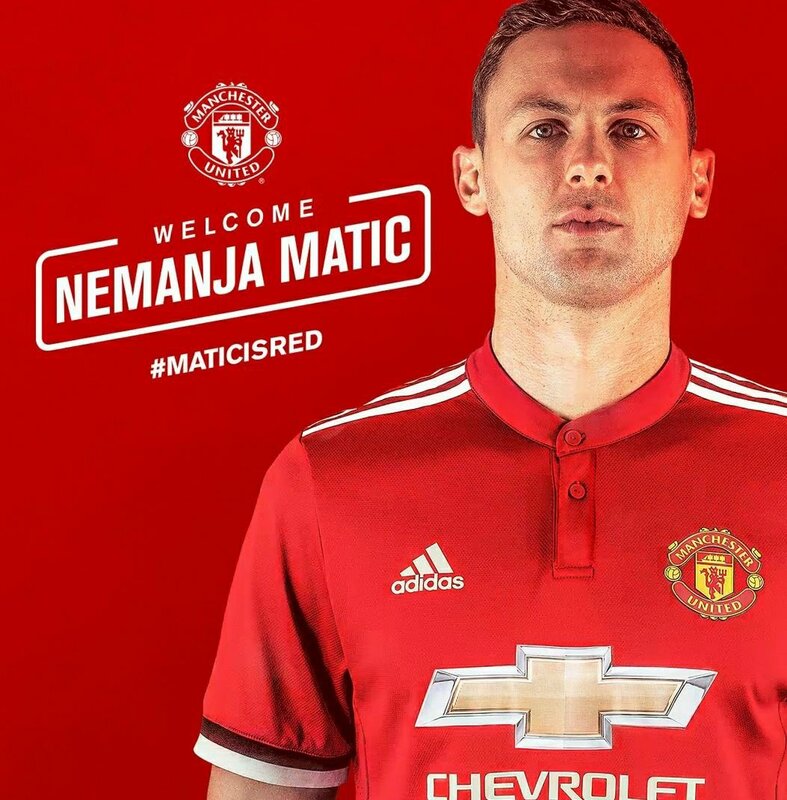 As we all know, Manchester United confirmed the signing of Nemanja Matic from Chelsea. 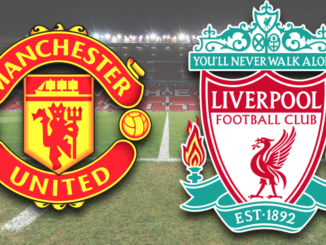 The 29-year-old midfield enforcer becomes the Red Devils’ third major acquisition of the summer, just two weeks before the Premier League season gets underway. This is the type of player that we’ve been crying out for over the last few years, and I cannot wait to see him in action. Today, the Serbia international trained with his new teammates for the first time – and it was nice to see him involved. Although this may not be the most exciting signing we’ll ever make, it was an absolute necessity. Perhaps the greatest beneficiary of this move will be Paul Pogba. Last term, the Frenchman was shackled somewhat due to not having a defensive-midfielder in behind him, and it’ll totally free him up having Matic in behind him. The former Chelsea player is a winner, and he already knows exactly what Mourinho will want from him. 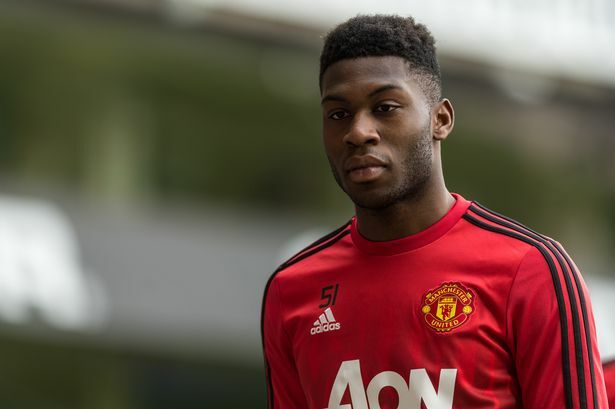 The transition from Chelsea to Manchester United should be a seamless one for him, and hopefully, we’ll get our first glance of him in action tomorrow night, when we take on Sampdoria in Dublin. 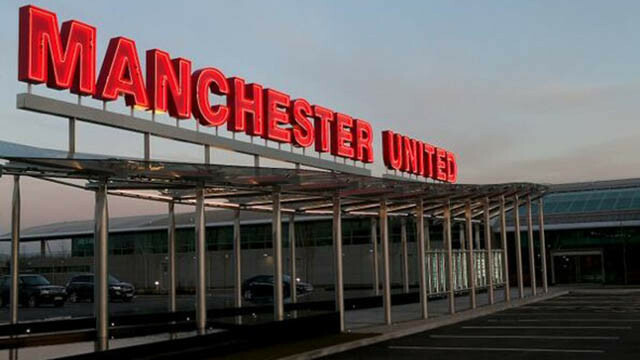 Manchester United Football Club have already given themselves a mini-mountain to climb, with the club three points off the pace down to a 2-1 defeat away at PSV Eindhoven during match day one.